Lost: September 2009 contest 1st place winner! Lost: September 2009 contest 2nd place winner! Lost: September 2009 contest 3rd place winner! I picked Not in Portland as my episode, and I centered it around Juliet. Lost: September 2009 contest submission A focus on the alex/ben/charles flashback. Lost: September 2009 Contest Submission - Eggtown  Katie. - My first real go at a video. Hope its alright! Certainly would appreciate feedback/crit. Lost: LVI September 2009 contest submission. Lost: September 2009 contest submission - Ben character study from Man Behind the Curtain. Enjoy!! Lost: September 2009 contest submission. Maybe it was never Charlie's life that needed saving but their will to go on. 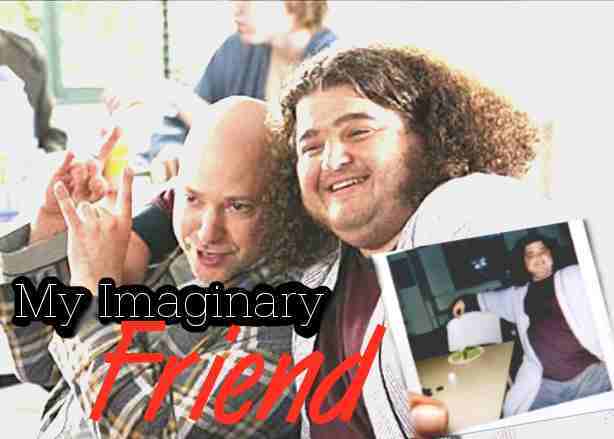 Lost: September 2009 contest submission - Hurley's imaginary friend Dave isn't there for him when he needs him the most, so he has to find a real one, Libby. Lost: September 2009 Contest Submission. Jack's transition from man of science to man of faith in 316. Lost: September 2009 contest submission. Because it was like Heaven. 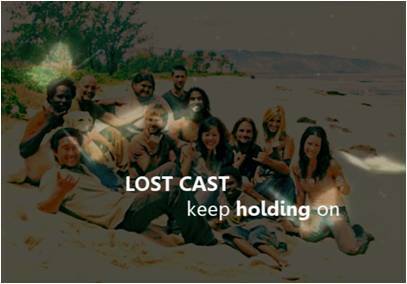 Lost: September 2009 Contest Submission.I used the episode What Kate Did to show how Kate struggles with her demons including the marshal,Wayne,and the mysterious black horse.Please read full description on Youtube. Lost: September 2009 Contest Submission. This vid is based on the episode 5x16 (The Incidient. Part 1). Contest: "An Episode To Remember"
Deadline: October 2nd - extended! Episodic vids (vids that focus only on one episode of the show) can be a particular challenge, since we vidders tend to be used to having multiple seasons worth of episodes to build our vids from. 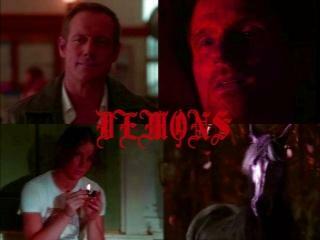 But they can also result in vids that explore hidden depths in an episode that we may not have noticed before. That's what we want to see for this month's contest! You can focus on the on-Island story, the story in the flashback or flashforward in the episode or a mix, however you choose. Also, if you want to focus on the story for the character who is centric to that episode or on the "b-story" with the other characters or a mix of both, that's also acceptable. In short, if it happens in that episode, you can make a vid about it! Please do not use footage from any other episode, from any other tv show or movie the actors have been in, nor even from the recap at the beginning of the episode or the sneak peek at the end. Use only the episode itself. Also, as that episodic vids deal with what actually occurred in that episode, then no AUs, please. We will be using a Claiming System for this contest. The same episode may only be used by two vidders. Also please note that we're defining "episodic" to mean a 1 hour episode. So for things like the multiple part finales or the two-part pilot episode, for example, you'll need to claim a specific part, (something like "Pilot, part 1" or "The Incident, part 2") and not use more than the 1 hour episode for your vid. � - Make a video centered around only one episode. No footage from any other episode should be used, nor footage from movies, other shows, etc. that the actors have been in. Please use footage just from the episode you have claimed. � - Must follow the claiming system by claiming an episode. Only two vidders per episode, please. � -When entering your video on the Submit page, you MUST enter "September 2009 contest submission" exactly in your vid's description.